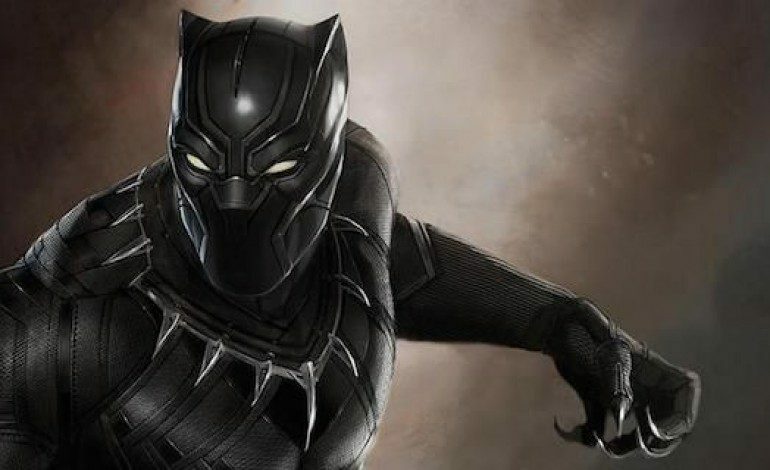 It looks like Black Panther is dominating the news cycle, and it hasn’t even come out yet! The upcoming Marvel film is looking to top the box office in its opening President’s day weekend with $150 million, as Fandango confirmed on Wednesday with its presale total. This comes even despite the ratings controversy that DC fans and alt-right supporters are trying to throw at the king of Wakanda. The last major movie to bring in $150 million over President’s Day weekend was 2016’s Deadpool and according to Variety, the Marvel film will handily defeat the second-highest movie, which was Universal’s Fifty Shades of Grey the year before at $93 million. Other projected totals for the upcoming weeks according to ticket presales include comedic movie Game Night, which thus far is projected at opening between $15-20 million during its opening weekend in February, as well as the book-adapted science fiction film, Annihilation, which is projected to debut with a $12-15 million total. Check our list here for all the movies coming out this month!